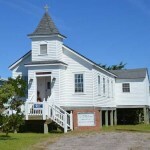 For more than fifty years (from 1883 until World War II) the tiny village of Ocracoke had two churches, both of them Methodist. In 1938 Pentecostal/holiness preachers began proselytizing on the island. 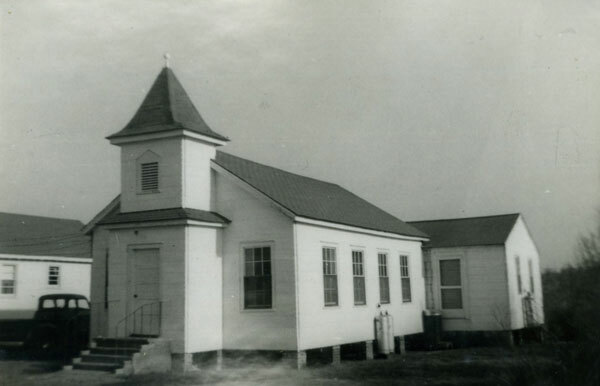 Spirited outdoor revivals were held in Aunt Bett Styron’s yard, next to the present-day church. When the number of worshipers swelled and the weather turned colder, Aunt Bett offered her back porch. Later she donated the lot next to her house for a proper church building. 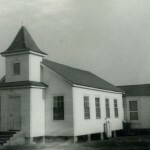 Stanford Jackson, native islander, octogenarian, and accomplished carpenter, built the original church with donated lumber and the help of several other parishioners. On September 14,1944 a fierce storm pummeled Ocracoke Island. Winds were estimated at over 100 mph, and tides were running at fourteen feet. 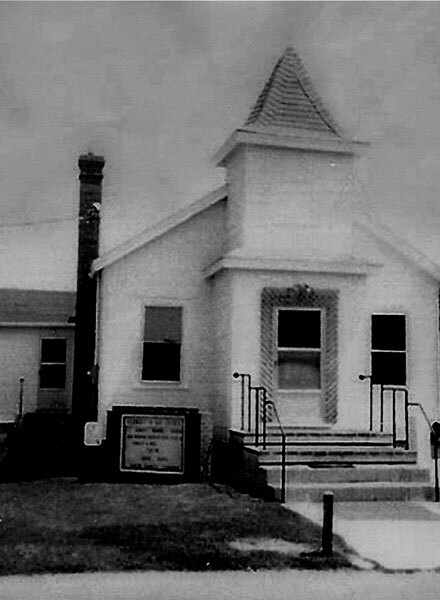 The Holiness Church was washed off its foundation and the chimney was totally destroyed. 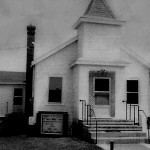 Members of the congregation soon rallied to repair the damage. 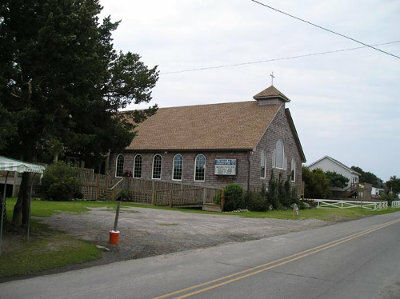 In 2003 the original church building was sold and moved to North Carolina Highway 12, across the street from the Post Office. It has been converted to a rental house. 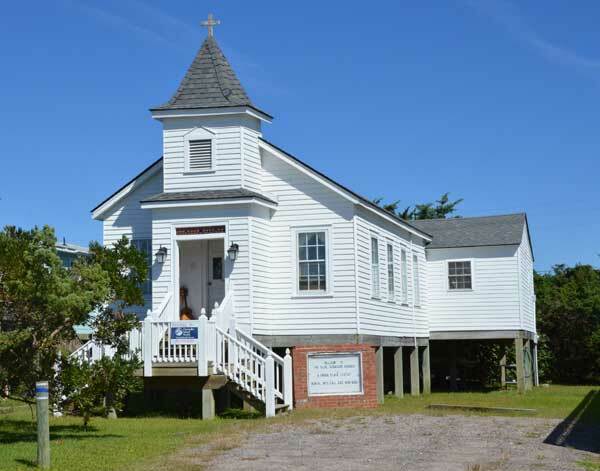 The building in front of you is the present home of the Ocracoke Assembly of God, still carrying on the Pentecostal tradition on Ocracoke Island. The Down Point audio tour was narrated by Philip Howard and Lou Ann Homan. It was originally designed to begin at Village Craftsmen on Howard Street, but you can join the tour at any point. To start at the beginning, go to the audio tour page for instructions.